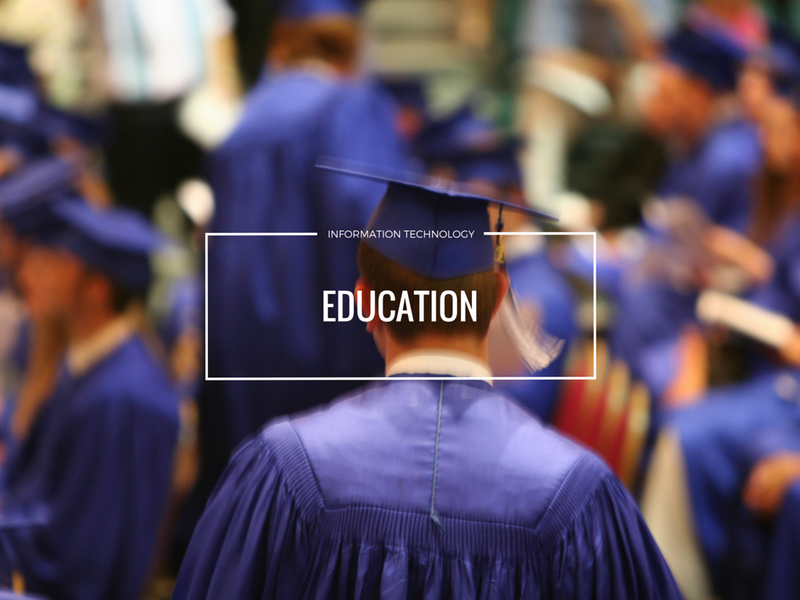 How Can You Specialize if You Study Information Technology At College? Information technology (IT) skills are some of the most sought after across all industries. Many businesses have their own specialist IT teams so job opportunities are normally numerous and varied. Of course, this means that IT is also a very popular course of study and there is plenty of competition for available roles. If you decide that you future is in IT, and you want to learn more computer skills at a college or online, then you need to decide what area of IT you want to work in. Making this decision will help you choose the course of study that is best for you. If you want to check out the different types of IT course available to you then you can learn more here. We are going to take a look at the different courses you may want to consider, especially if you want to specialise in a certain area of IT. As you can see studying IT at college or online is not necessarily all about the technical aspect. There are plenty of courses that give you the opportunity to use your business skills as well as your IT knowledge. This is a much sought after combination when it comes to looking for a career.